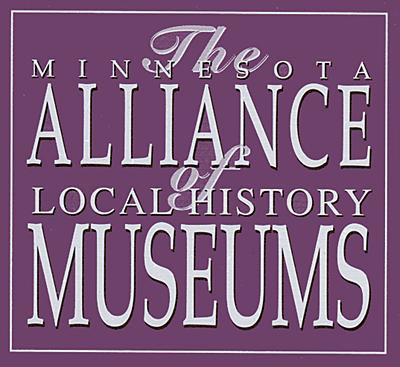 MNCollections is a collection of collections provided by the Minnesota Alliance of Local History Museums. Museums collect material culture and documentary evidence of our past. Many of these community museums serve multiple functions, also operating as archives, art galleries, cultural and interpretive centers. Each has its own focus – based on community boundaries, industries, or specific themes. These collections are held in the public trust, and museums work to preserve, research, interpret and exhibit the objects in their care. This website enables contributors to share their collections online regardless of their geographical location, physical space or hours of operation. MNCollections strives to connect collections with the public. New audiences will discover information about Minnesota’s history. Artists and craftspeople can find new inspiration in original objects. Students and teachers can connect history to today’s world through the study of relevant objects. MNCollections also enables heritage institutions to connect with each other. It allows them to compare notes on their collections, make more informed decisions about new acquisitions and learn from their colleagues’ documentation practices. They can share collection resources for special exhibits, enhancing in-house displays with artifacts from neighboring institutions. MNCollections is a place to share knowledge. Maybe you donated something to a museum and would like to comment on your personal memories of that item. Maybe you recognize where a photograph was taken or who is in the picture. Or perhaps you have expertise in a certain topic that you’d like to offer. The goal of MNCollections is to help tell the story of Minnesota through its material culture. You can explore MNCollections, connecting with and sharing things that have meaning to you. You can also curate your own Galleries of items, and share these Galleries with other visitors. This is a place for you to tell your part of our collective story of life in Minnesota. We encourage you to share your own stories and information, to use the website as a forum for celebrating our heritage.